You are about to take voyage aboard one of the most beautiful and celebrated Cruise Lines on the planet, the Disney Cruise Line. Disney is known for their legendary service, stunning decor and wonderful activities suited for the whole family. 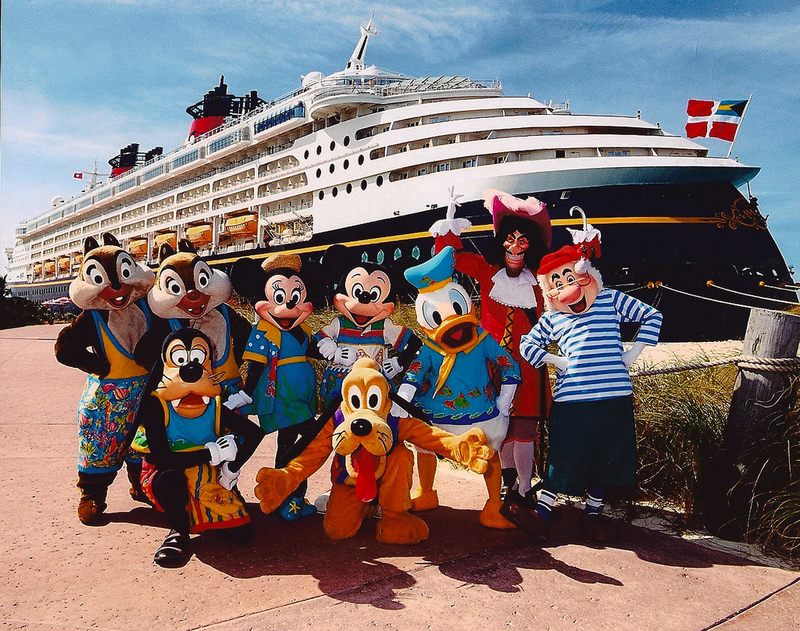 That is why the Disney Cruise line is considered to be the most ideal for families. As a result, many first time Cruisers are drawn to the Disney Cruise Line. Some first time Cruisers worry that they won’t fit in with the well-off cruisers. Well there is no need to worry, Disney is known for their relaxed family atmosphere. Disney has taken all the needs of the first time cruiser in mind, so relax, and have a blast! What is included in your Disney Cruise? Cruise fares, onboard accommodations, meals, entertainment, and activities are all included. There are a number of expenses that are not covered. Airfare to your port of embarkation and debarkation is usually not covered. As well as, hotel stays before and after your Cruise. Gratuities, taxes, and trip insurance are extra as well. Don’t forget to plan for your shore excursions, alcohol, laundry, telephone calls, beauty and spa services and babysitting. They are all going to cost you more money, so be prepared. Booking up to 18 months in advance could save you anywhere from $30 to $890 per stateroom. Disney has offered off-season discounts in the past. (From February-May and September to December). These discounts have been up to 40%. To learn more about Disney promotions and discounts visit MouseSavers and TheMouseforless. Travel Agents are good at finding the very best cruise deal. Some Travel agents are able to book blocks of staterooms in advance, locking in discounts for you to grab later on. You can receive special pricing when you book your next Cruise onboard your Cruise ship. Florida residents may receive 50% off discounts on selected Cruises. Call the official Disney Cruise Line phone number or visit disneycruise.com. Infants and kids under 12, AAA and Costco members, the Disney vacations club, annual Passholders, Canadian residents, Military personnel and repeat Cruisers all may receive special rebates. To learn more, and to receive the free booklet and video/DVD, check out the Free Disney Cruise Line planning tools. Enjoy your Dream Disney Cruise! 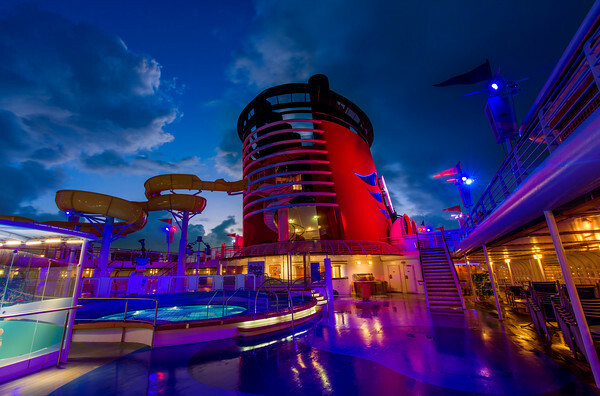 Comment below if you’ve been on a Disney Cruise or are excited to go on a Disney ship! Preparing to go on a Caribbean cruise? You should choose 2 things in advance when looking into Caribbean cruises — when you’re going and also where. Keep reading for useful info to help you make those two choices. Lots of people say that the Caribbean islands are best enjoyed throughout summertime, yet keep in mind that Caribbean trips during this time around are usually jam stuffed. This is when families, college kids, and companies prefer to check out the islands, so if you’re intending to join the pack, make certain to book your boat trip beforehand. The average cruise length is generally 7 days. If you would like to appreciate large discounts, however, then attempt Caribbean trips during the fall. Rates are significantly lesser (in some cases half the routine price), and you generally do not hang around in long lines at the ports. When choosing in between Eastern or Western Caribbean, your choice should depend on just what you intend to do throughout the tour of the island. As a basic quick guide, you need to go for a Western Caribbean trip if you would like to spend even more time cruising (as opposed to taking place land for other tasks). 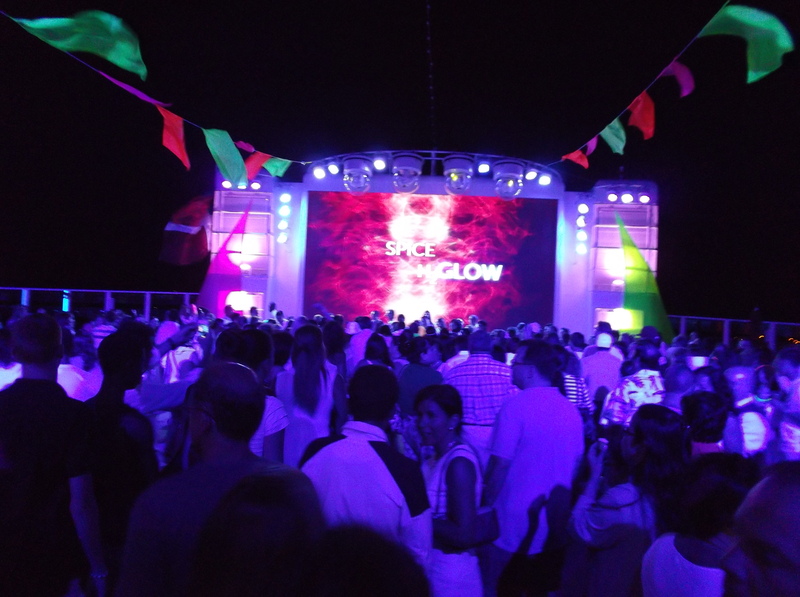 Western Caribbean trips begin in either in New Orleans, Texas, or Florida, and after that make their means to Palaya del Carmen in Mexico, the Caymans, Jamaica, the Dominican Republic, and Costa Rica, among lots of various other locations. There are numerous factors to do in a Western Caribbean trip, and toping the group fave are tours of the Mayan ruins. If you want to do more purchasing, though, then you could take more pleasure in an Eastern Caribbean cruise trip. By doing this, you reach all of the shopping centers as well as fantastic coastlines of the Bahamas and Puerto Rico (to name a few). If you cannot choose, it may be a good idea to purchase guide publications to Caribbean cruises. Numerous publications offer you terrific recommendations on the itinerary and also the cruise ship to tally with your objectives and also passions. 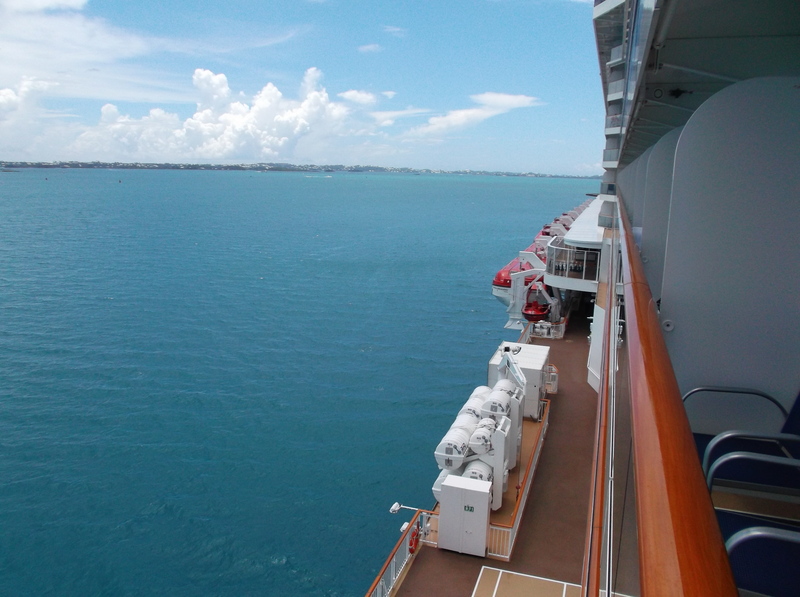 A cruise ship vacation can provide a great, one price vacation. One of the fantastic and main attractions for booking a cruise is that just about everything is included in the price. When many people think about a discount vacation, they picture a traveler in a small cramped up hotel room eating stale sandwiches and riding around on buses. However, one of the best ways to save money on a vacation is also one of the most luxurious and most thrilling – taking a cruise vacation! A cruise offers a cheap place to stay and unlimited food with high quality buffets. On some ships, they are even open 24 hours a day. 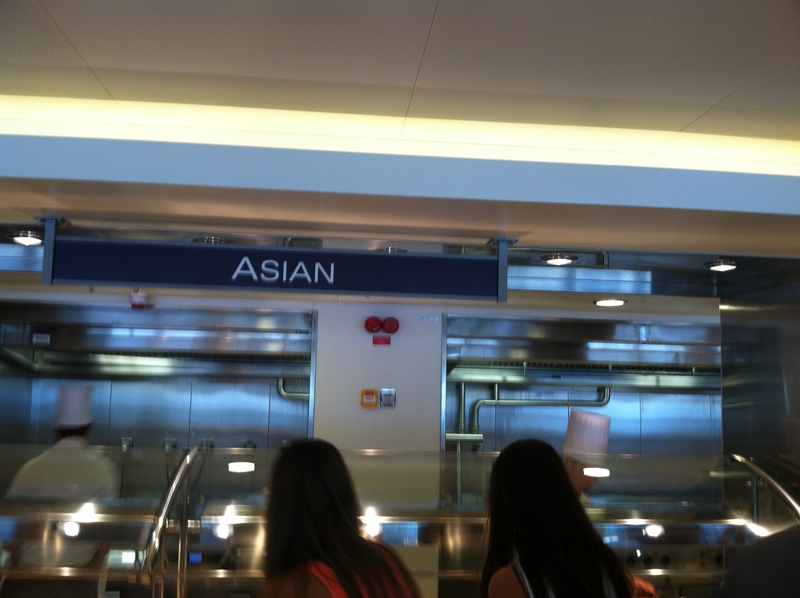 The food on a cruise ship is of great quality too! It is often possible to save money cruising by traveling in the off-season. This can can often be a great plan. For example, even though it is winter time and most people aren’t thinking about a vacation, you might be. Often times you can score a great deal leaving during the winter time. Look to leave from New York City in the winter months. There’ll be plenty of discounts sometimes up to 50% off. A lot of people don’t like leaving from somewhere cold. Also many families don’t go at this time because their children are in school. It is important, however to check out the local weather, and to avoid the rainy season in the destinations you are considering. Steering clear of hurricanes, tropical downpours and other weather problems can help you get the most out of your cruise ship. If you have never taken a cruise ship before, it is a good idea to get advice from someone who has experienced cruising. These people can give valuable insight on the best balance of cost and comfort for your first cruise ship vacation. The cabin’s location is another important consideration when booking a cruise ship. The interior cabins on the lower parts of the ship are generally the least costly, while the higher, larger cabins with ocean views are the most expensive. It is not always necessary to shop early, of course. Cruise ship lines have been known to offer some fantastic discounts at the last minute in order to move unsold cabins or avoid leaving with a less than full passenger load. There are many last minute travel newsletters that provide details on these types of cruise ship deals, and these last minute travel deals are a big hit with retirees and others who have plenty of free time. After eating too much food at the buffet, you will probably feel the need to work out. Many newer cruise ships have a full gym consisting of a weight room, treadmills, elliptical trainers, etc. While many hotels tack on a surcharge for the use of their hotel gym, a gym on a cruise ship is usually included in the price. The cost of a cruise vacation also includes all onboard entertainment and classes. The entertainment options of a cruise ship are often one of the best parts of the experience. Many cruise lines offer casinos, night clubs, spas, and movie theaters. 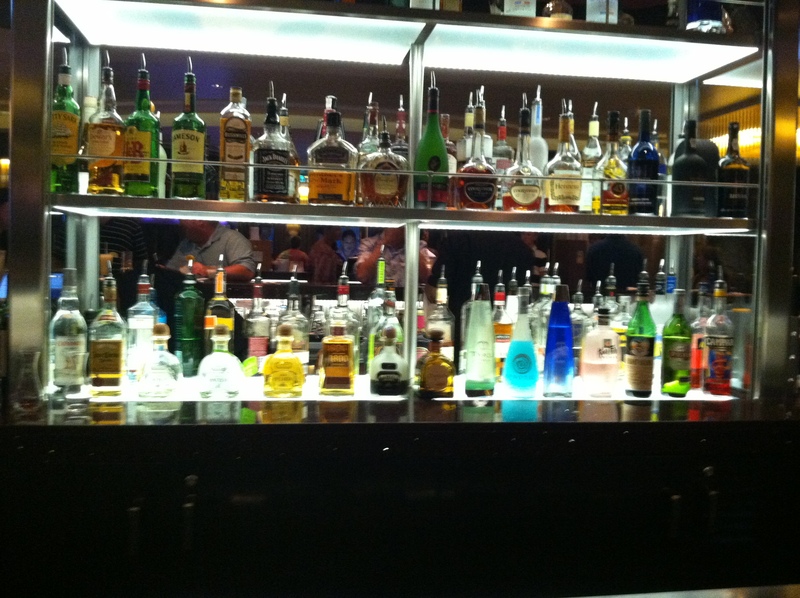 Among the things that are not included in the typical cruise vacation are alcoholic beverages and shore excursions. Many of the higher priced cruises can included these though. Some cruise lines offer an alcohol package as well for around $400 for the full week for all you can great. If the shore excursions and drinks are not included on your ship, make sure to get a price list before you book. You can usually save money on shore excursions by booking the tours locally at portside. If you book through the ship, it is generally more expensive. When booking the excursion yourself, just make sure you leave yourself with enough time to get back on the ship. After reading these above reasons, you’ll see that a cruise vacation can be among the best, and most economical, of all vacation opportunities.